Faith story: Men who come on yagja with umbella! all decided to perform a yajna, to get rain. They all decided to venue & time for the Yajna. And made it compulsory for all the people to attend. 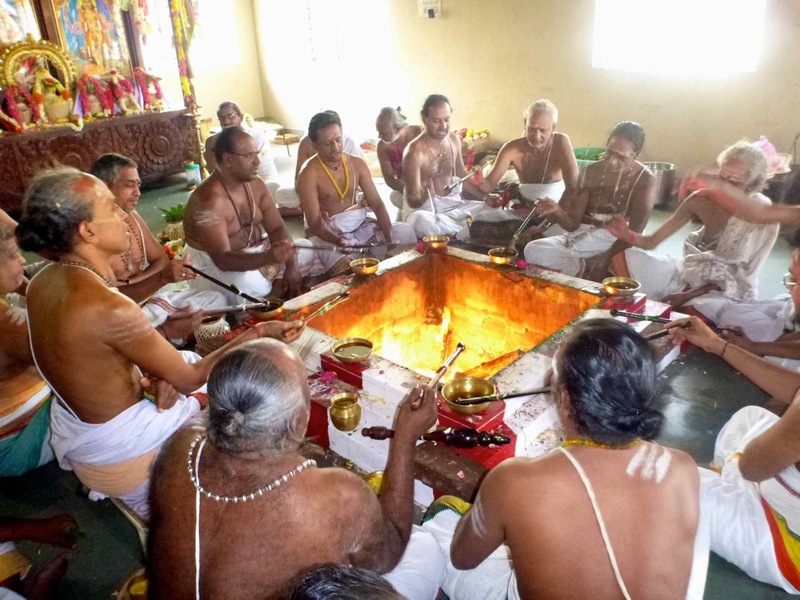 The Yajna was performed & after taking prasadam, the villagers slowly started to leave the place. To their disbelief, the sky darkened, & in a few moments there was a heavy shower. All the people ran upto the person who was holding the umbrella. 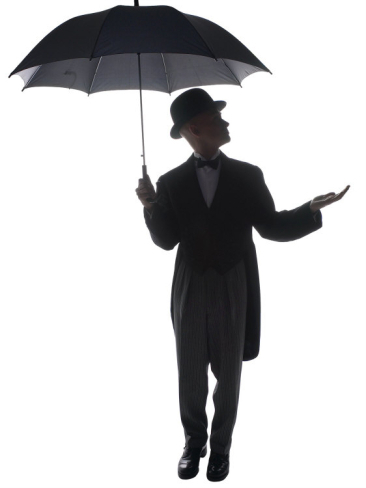 They asked him what made him to carry an Umbrella . He simply replied “FAITH”. He said we are performing a puja to Krishna for rain. He said he had firm faith in the Lord’s mercy. surrender to him, he will take care of the rest. The Supreme Personality of Godhead promises in the Ninth chapter of Bagavad Gita, that his devotee does not perishes.